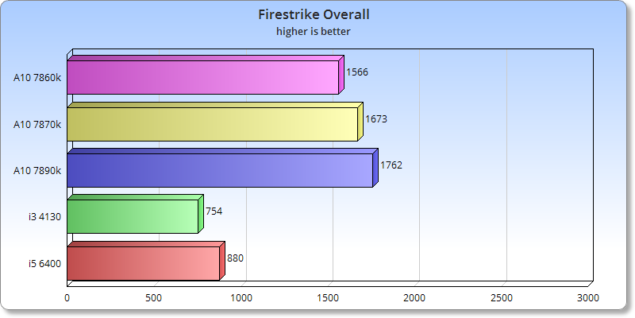 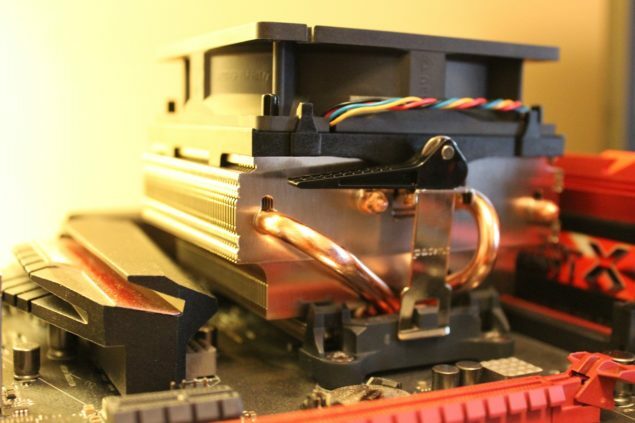 We ran standard Firestrike using just the iGPU of each chip. 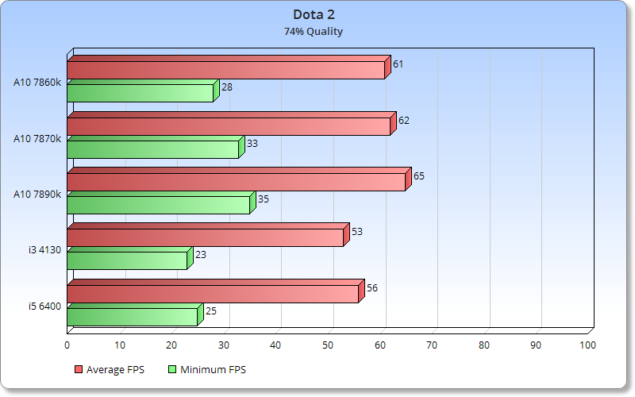 We did separate the Graphics score and the Overall score so give a clear look at the Graphics capability but also give the overall picture. 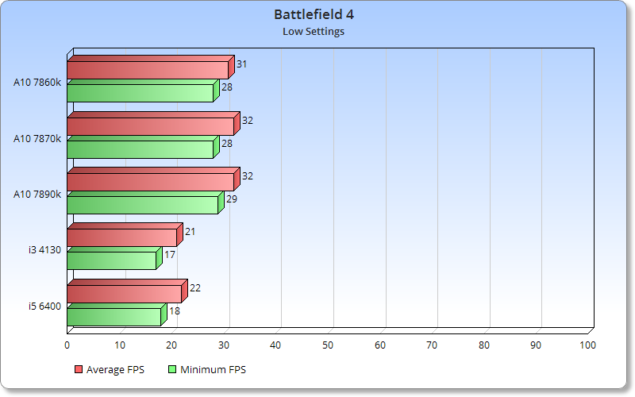 We ran Battlefield 4 at 1080p with the low preset through a portion of the single player game . 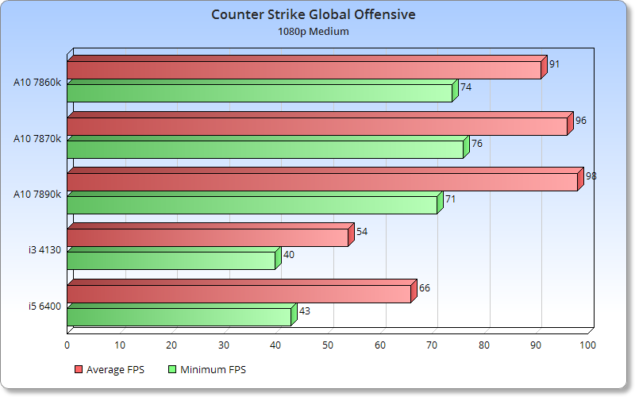 We ran CS:GO at 1080 medium settings through a recorded round of Deathmatch on Dust II so that we were able to have repeatable consistent results. 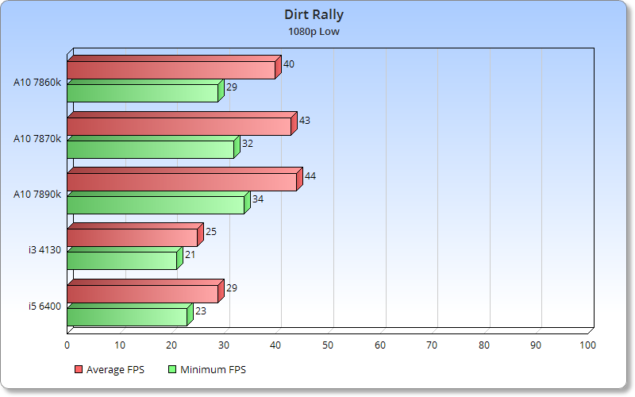 We ran DiRT Rally at 1080p with no AA and at the Low Preset using t he in game benchmark. 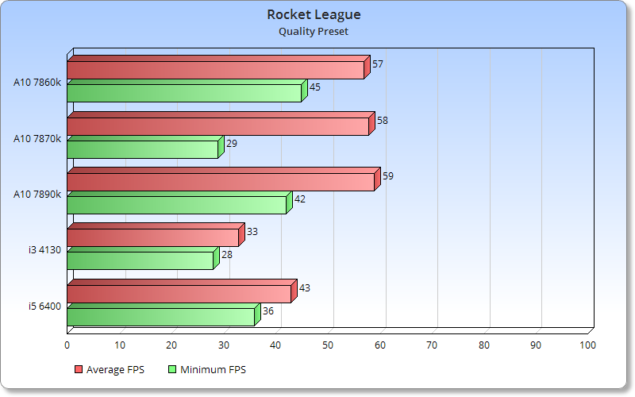 We ran Rocket league at 1080p using the Quality Preset and used Fraps to record min/max/avg across three matches.